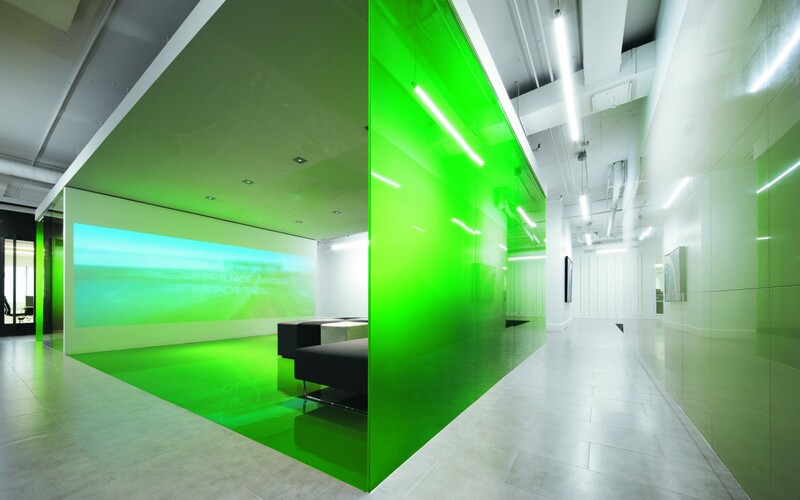 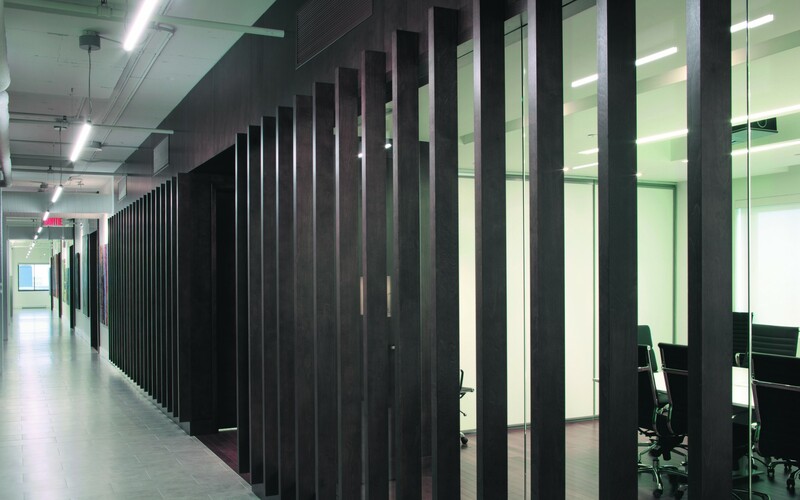 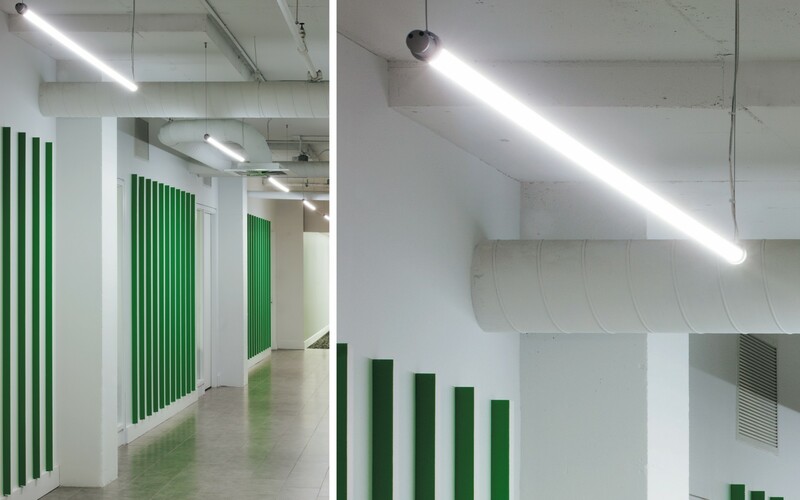 Groupe SMi International chose Lumpulse's Lumentube Pendant for the general lighting in the corridors of its Montreal headquarters. 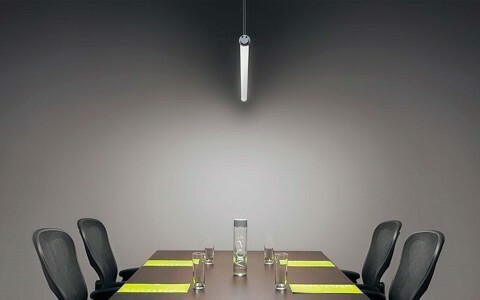 The Lumentube Pendant is an indoor linear luminaire that consumes just 5W per foot, offering a low-energy, but high-quality alternative to fluorescent. 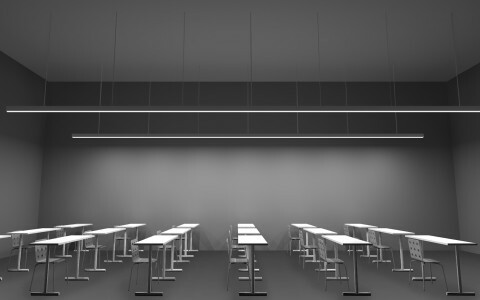 Available in 1', 2', 3', 4', 5'or 6' sections the system can be configured with a number of options including various color temperatures - 2700K, 3000K, and 4000K - a choice of clear or frosted lenses and the option of 0-10 volt dimming.